Does Japan Hold The Secret To Our Biggest Beauty Goals? Home » Does Japan Hold The Secret To Our Biggest Beauty Goals? I then went on a quest to find the best cult Japanese products available… and here you have it! Most can be purchased online, so shop away. This amazing face peel can be used 2 times per week and it truly does leave your skin looking healthy and alive. The high water content made with rosemary, ginkgo, aloe vera and glycerin exfoliates the skin gently without using harsh or grainy ingredients. It’s also free of preservatives, fragrance, artificial colouring and alcohol. This is the number one selling exfoliant in Japan, with one sold every 12 seconds! This peel is a combination of alpha hydroxy acids (AHA) like lactic acid, citric acid and malic acid. These are effective in breaking down the “glue” that holds cells together, making it easier to buff off dead skin. This can be used 1-2 times per week and leaves your skin glowing. An amazing thirst quenching mask for dry skin, this is one of the best-selling sheet masks available in Japan, specifically designed for daily use to deliver exceptional skincare benefits and to effectively boost hydration levels. There are a number of LuLuLun masks available for every skin type. 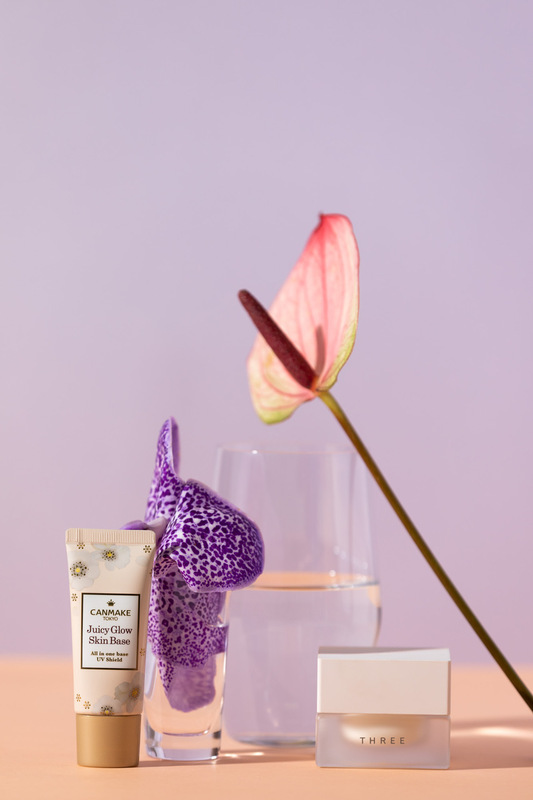 A beautifully thick, rich moisturiser that blends in instantly to seal moisture. It’s non-sticky and non-greasy so is perfect for dry skin in humid conditions. Japanese sunscreens are known for being the most silky, soft, and lightweight lotions that literally sink into your skin like water. 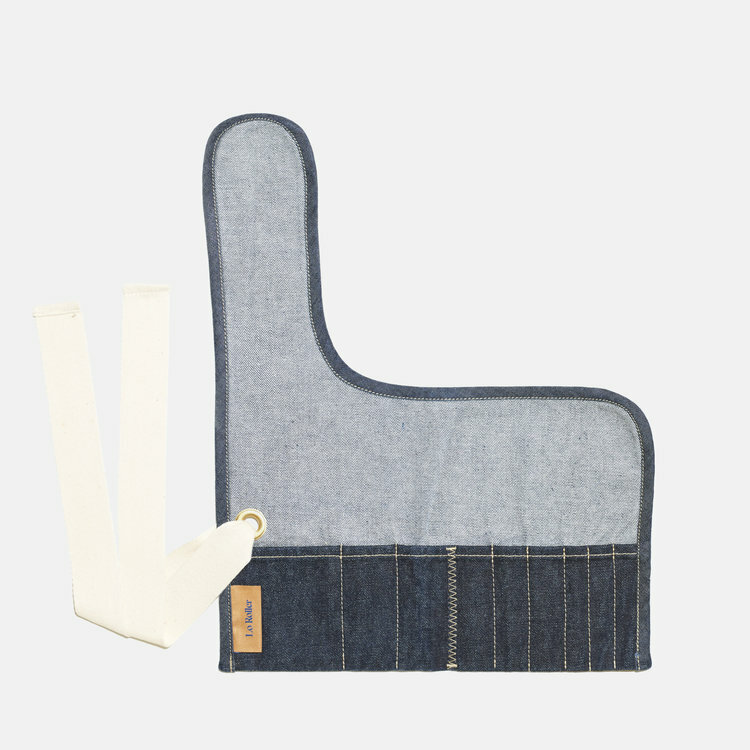 They leave zero stickiness, white cast or odour, which mean you’re less likely to break out. This is probably the best sunscreen I have ever used and it’s great for a darker skin tone, leaving no residue or colour on the skin. The melting gel-type texture of this blush is silky-soft on your fingers and becomes dry from the instant you apply it to your cheeks! The colours are beautiful and it just melts into your skin. This is the blackest of black mascaras, which also happens to be waterproof and volumising. Use a lash curler before applying and see the curl last all day without smudging. This is a great, high quality liquid eyeliner, which is both moisturising and easy to apply with a beautiful array of colours. This is a highlighter that is not at all glittery or shiny; it simply gives more like a subtle shine/sheen. The GLOW LUMINIZER has a mix of pink, gold, white and blues pearls to even out the colour of your skin and give you a natural glow. This product contains 3 types of natural oils, argan oil, rosehip oil and shea butter to keep your skin luminous looking. 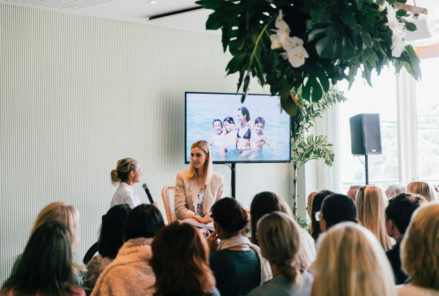 Skin Inc is the world’s first skin supplement bar, which offers customisable beauty solutions to help you create an effective and fuss-free regime, that’s specifically created just for your skin. 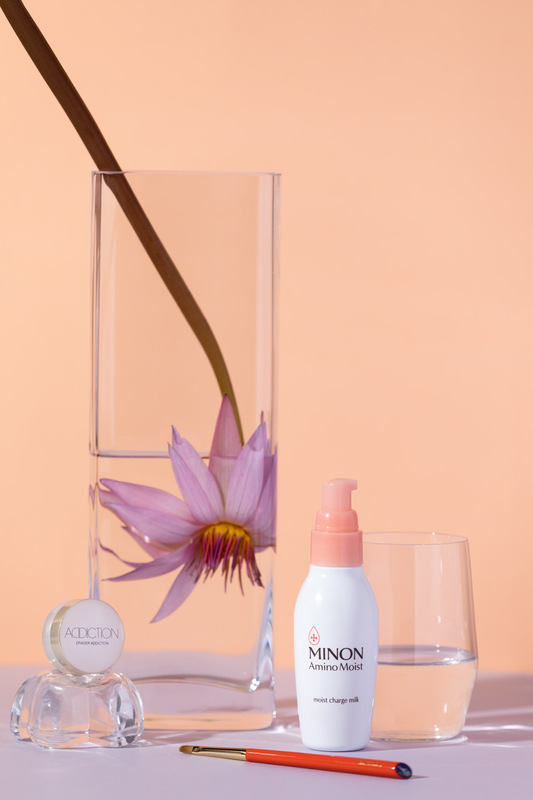 The brand’s products feature highly concentrated, pure, active serums and innovative skincare products from Japan that utilise advanced delivery systems for maximum results. 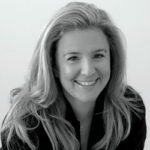 Having used Skin Inc, my skin is more even and looks both more hydrated and firm. Shiseido has a rich and vibrant history. 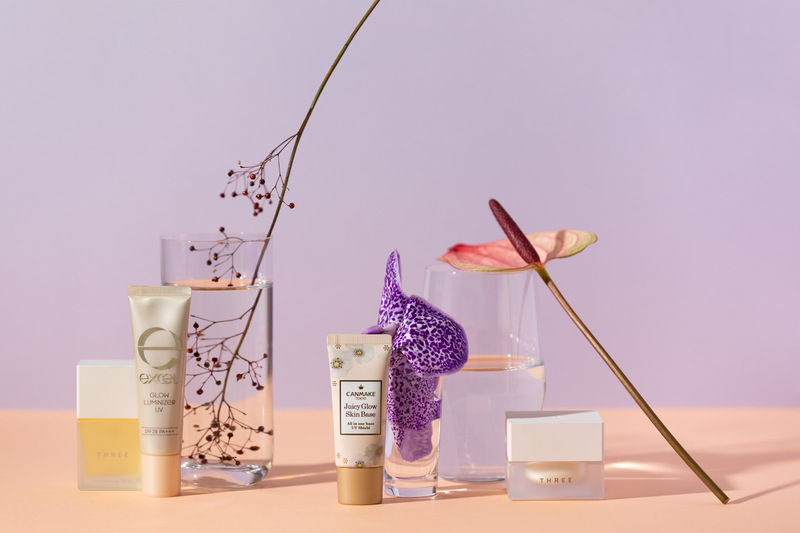 For over 140 years, the company has provided inspiration through creativity and innovation, timeless products and pioneering leadership in the fields of beauty and skincare. I love the Synchro Skin Illuminator and Synchro Skin Tinted Gel Cream. 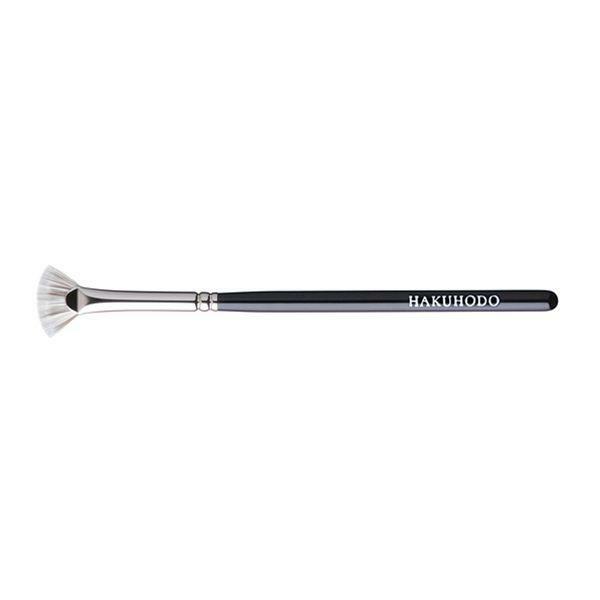 Another amazing product coming out of Japan is the makeup brush. 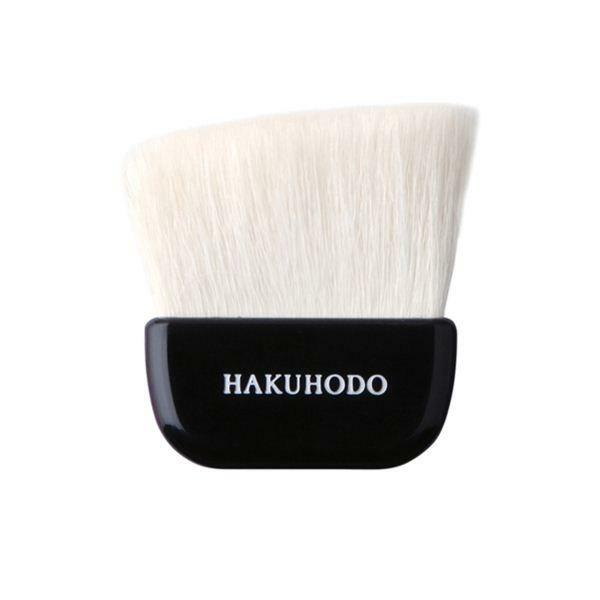 Hakuhodo creates handmade brushes in Japan, and I had the pleasure of meeting Sakiko Iwasaki, Director of International Sales at their flagship store in Tokyo. 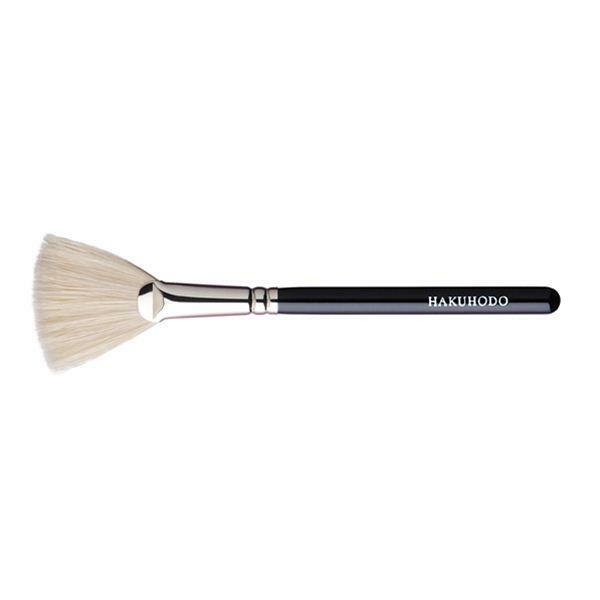 The founders of Hakuhodo were originally creators of art and calligraphy brushes, and they were the first handmade makeup brush company in JJapan. Add some water and a natural soap, and foam these into the palm of your hand. Wash the bristles of the brush up to the metal part only, so water doesn’t damage the wood. Gently squeeze the bristles from the edge outwards with your fingers to remove makeup from the brush, then rinse the bristles thoroughly. 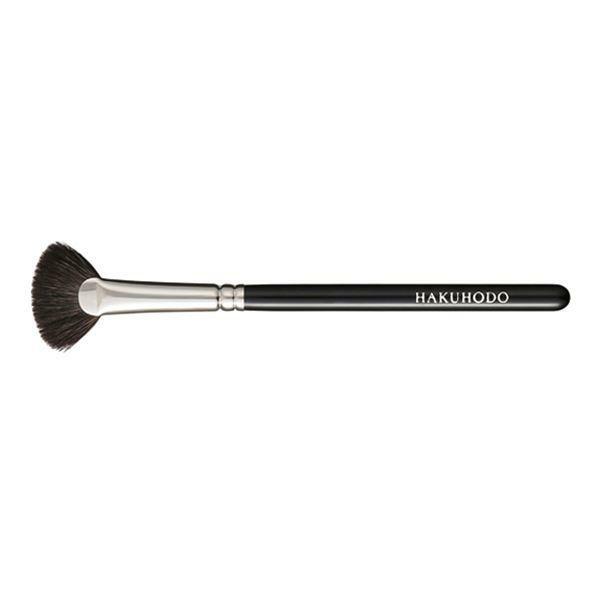 Make sure you put the brush back to into its original shape and lay it flat on a towel to dry. 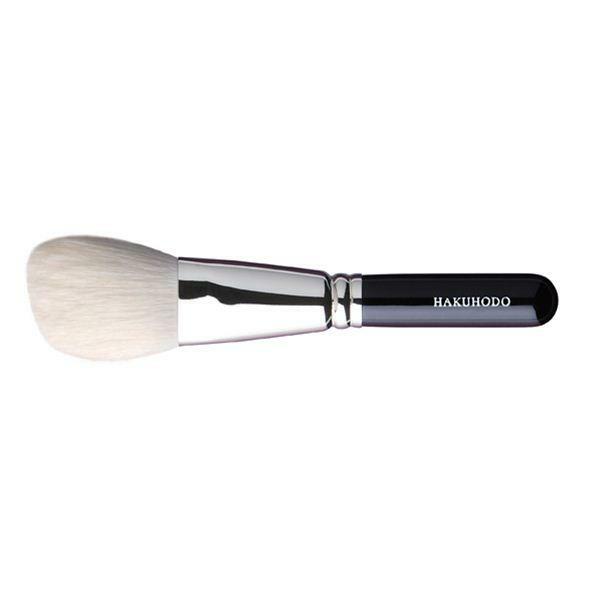 Avoid cleaning your brushes with a cleanser containing an alcoholic solvent, except on occasions where you need to dry it quickly. Using hair conditioner could impair the bristles’ ability to hold powder. 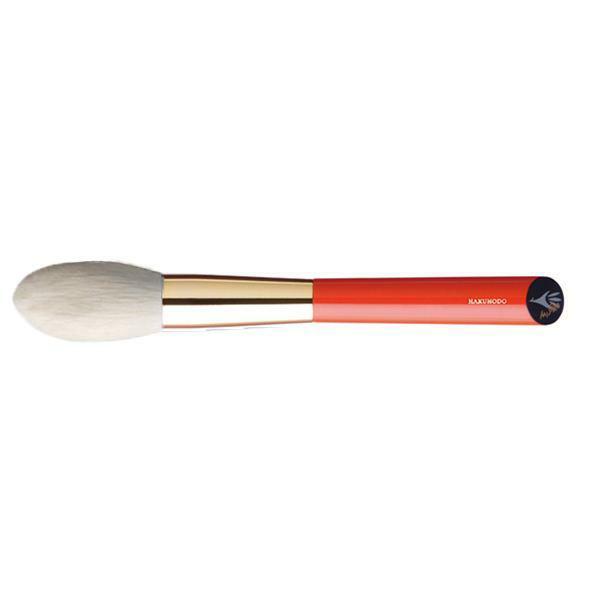 If you use your brushes on a daily basis, place them in a glass, handle down. If not used daily, keep them in the plastic sleeve given at the time of purchase and lay flat.